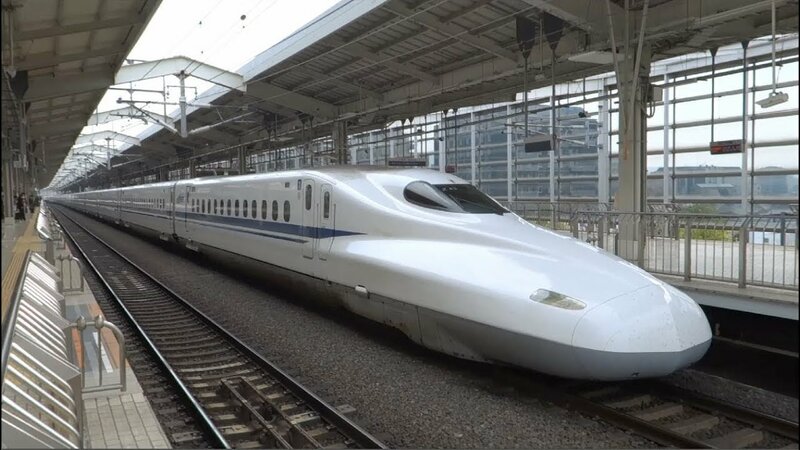 Hyderabad: Prime Minister Narendra Modi is likely to announce the sanction of high-speed bullet train between Hyderabad and Amaravati, the new capital of Andhra Pradesh, during his visit to Hyderabad for the launch of much-awaited Metro Rail in the city. Tentatively, Modi is scheduled to visit Hyderabad on November 27 or 28. The proposal to connect the Telangana & Andhra’s capitals via a high-speed train was already under active consideration before the Union government. The high-speed train would be developed parallel to the National Highway 65 (formerly NH 9) between Hyderabad & Vijayawada. The proposal was placed before the Union government following the Centre’s nod to the elevation of NH 65 as Express Highway as part of the creation of growth corridor between the two states. The Union ministry of Road Transport & National Highways was busy studying the feasibility of the high-speed train between the two states in coordination with the Railways Ministry, a TRS MP said. The preliminary reports prepared by the ministry hinted that the Centre will clear the proposal anytime. The Prime Minister expressed interest in taking up the high-speed train between the two state capitals during a recent meeting with the ministries concerned, the MP said. The highway project linking Hyderabad & Vijayawada on the stretch of 270km would be upgraded to 8 lanes, as per the proposal, on a par with the Mumbai & Pune Expressway, the first express highway laid by the Union Ministry of Road Transport & Highways in the country. Simultaneously, the works to lay tracks for high-speed train would also be taken up. Railways & Union ministry of Road Transport have already agreed in principle to the two proposals last year. The land acquisition for express highway was already completed during the upgradation of NH65 as a four-lane in 2010.